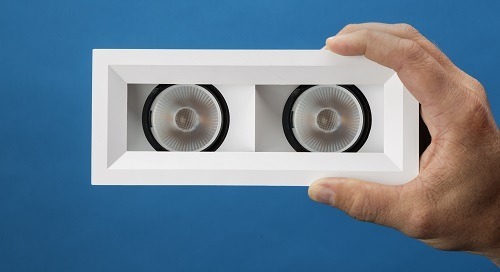 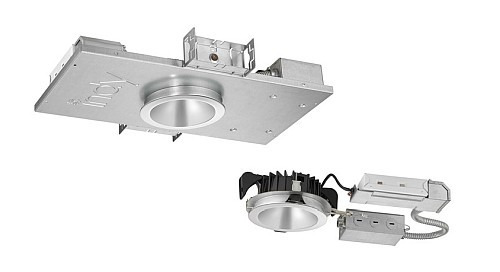 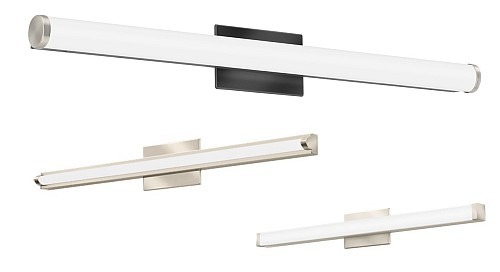 Juno SlimForm downlights are economical and easy-to-install, surface mounted LED fixtures with an unobtrusive - less than 1" deep - profile that cleanly integrates and complements any décor. 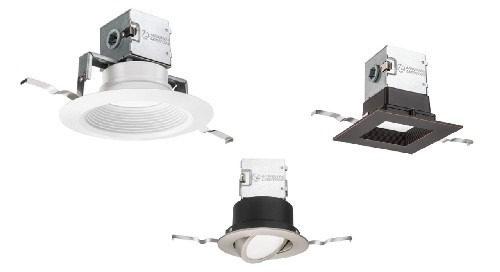 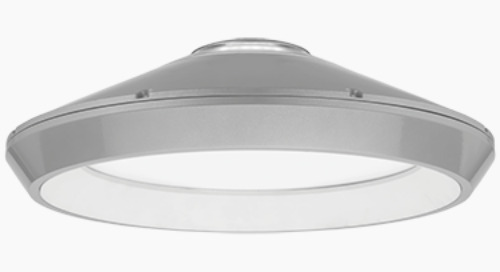 Juno SlimForm LED Surface Mount Downlights are offered in round and square shapes, in multiples sizes with lumen outputs up to 1800 lumens. 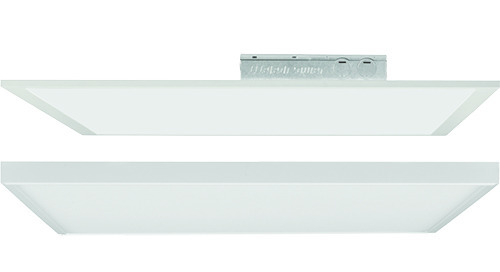 A variety of field-installable, decorative trims and shrouds are available for use on Juno SlimForm 5" and 7" fixtures. 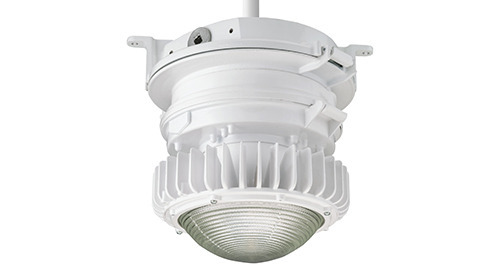 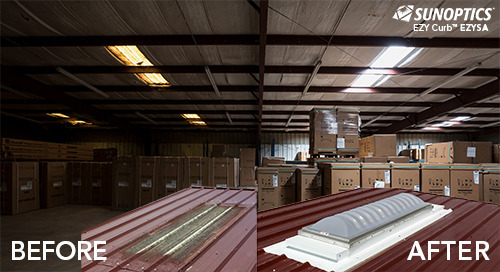 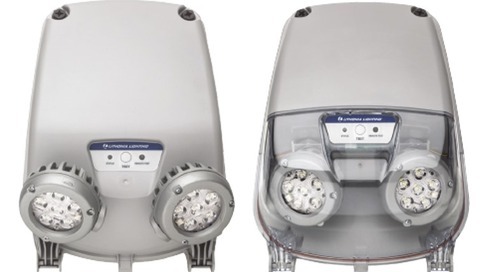 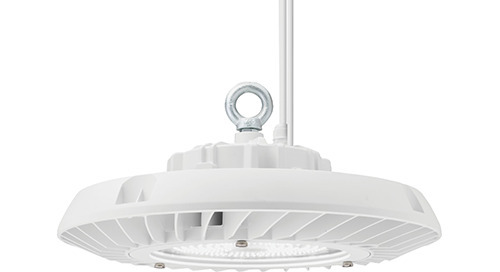 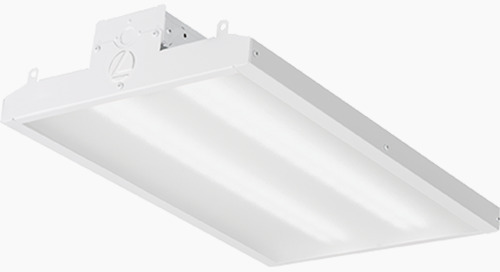 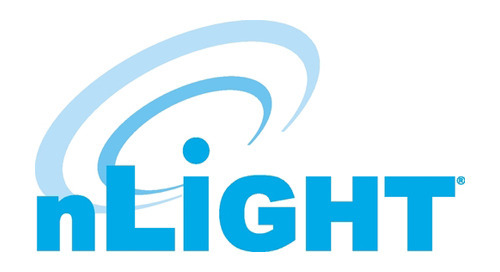 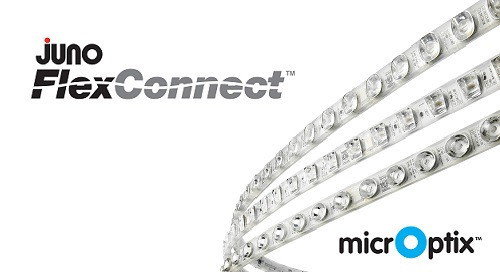 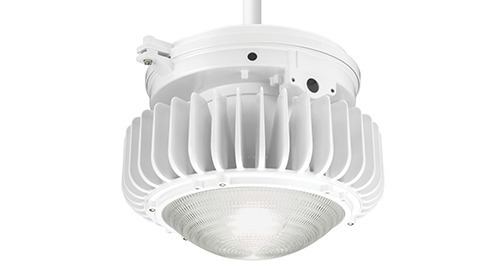 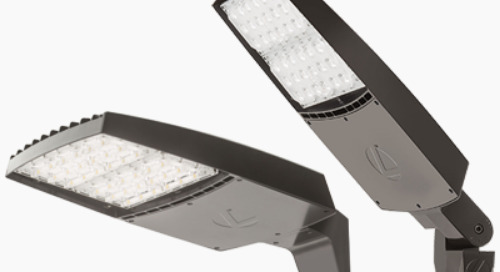 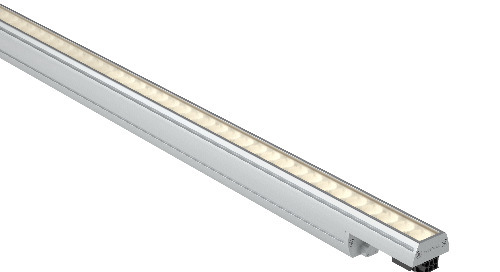 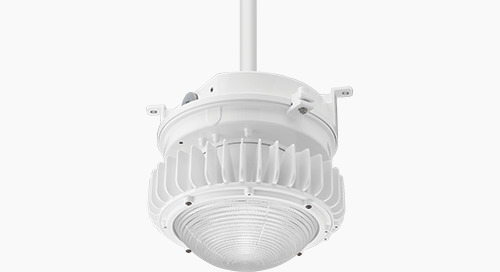 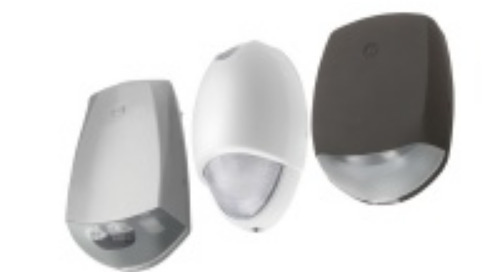 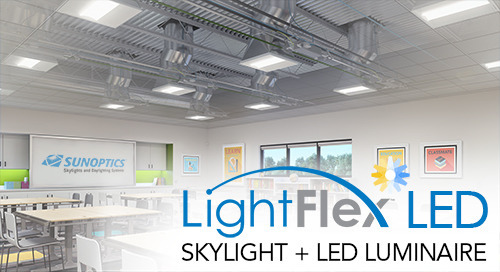 The optional, integral battery back-up fixture powers fixtures during outages. 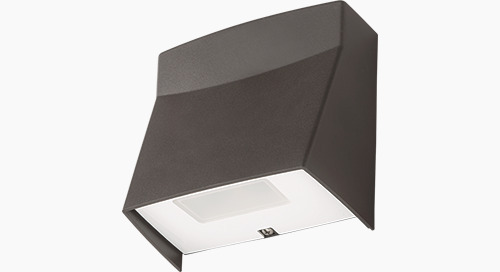 An empty back box option is also available for the additional fixtures to match the battery box depth and appearance.